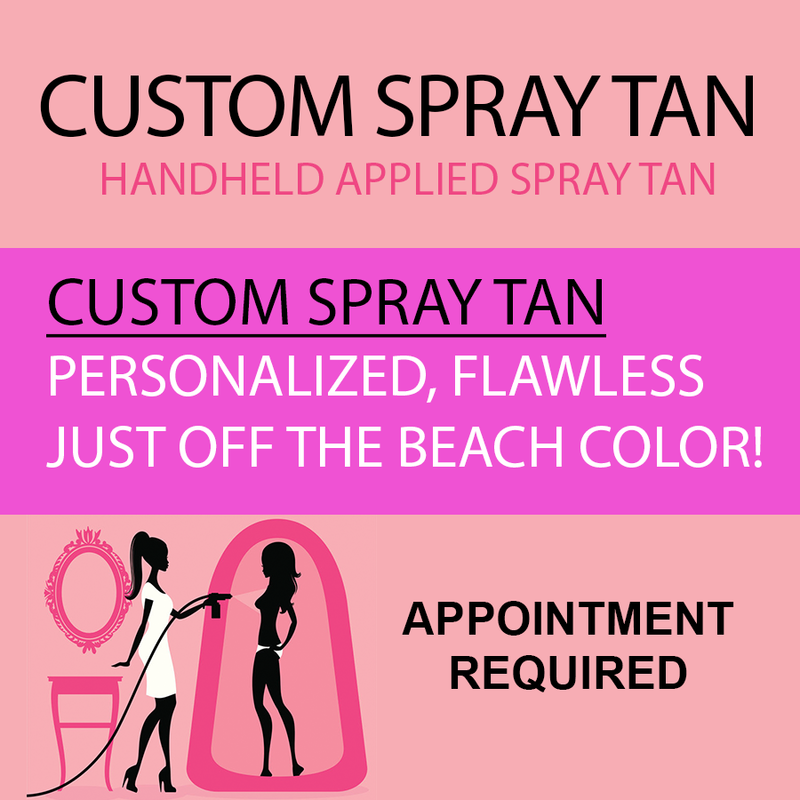 XCLUSIVE TAN, Over 500,000 Tans and Counting! Discover what makes us Unique. OK OK, SO WHY XCLUSIVE TAN? 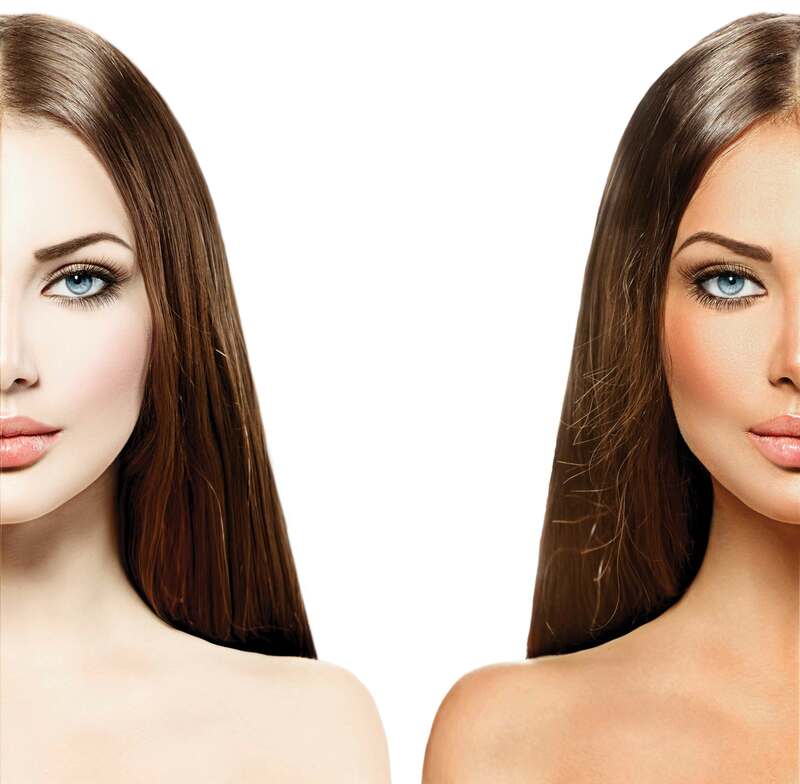 Xclusive Tan is the best tanning salon in Metro Detroit. 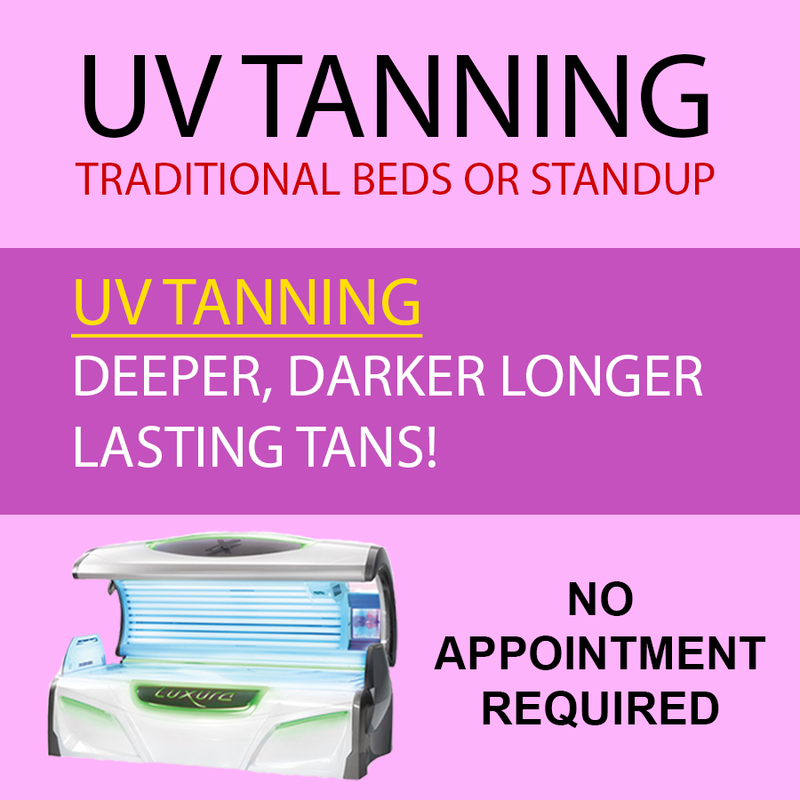 At Xclusive Tan, you can relax in one of our 20 minute iTan beds or if you're on the go, we can have you in and out in no time with our 10 minute stand-ups. 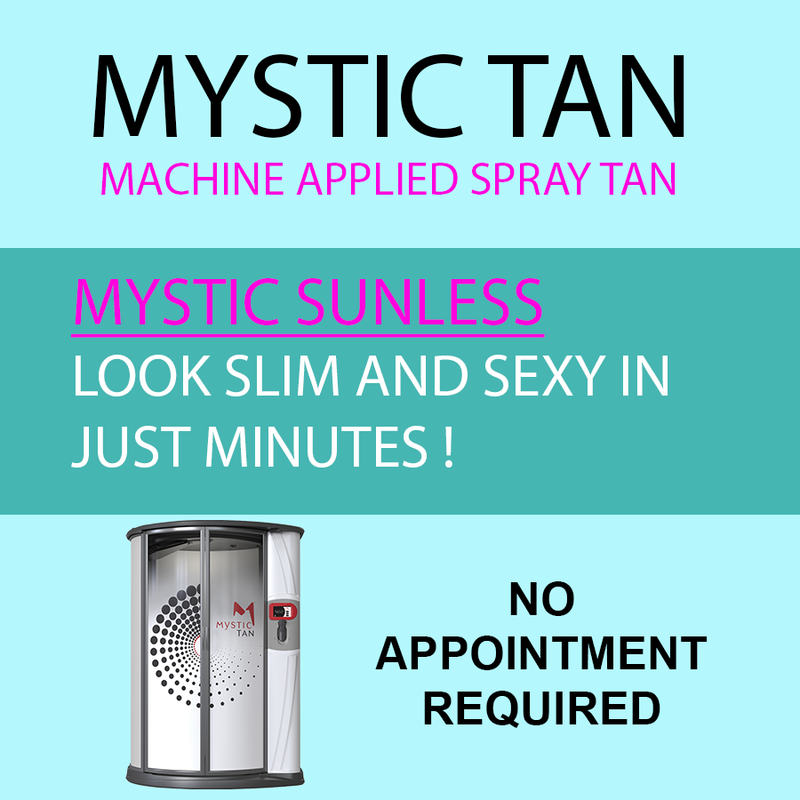 Xclusive Tan even offers Mystic Tan and Custom (Airbrush) Hand Spray if you aren't a fan of UV rays but still want to have a golden glow! Whether your preparing for vacation or just prefer a tan, Xclusive Tan can help you get the color you are looking for in just a few visits!